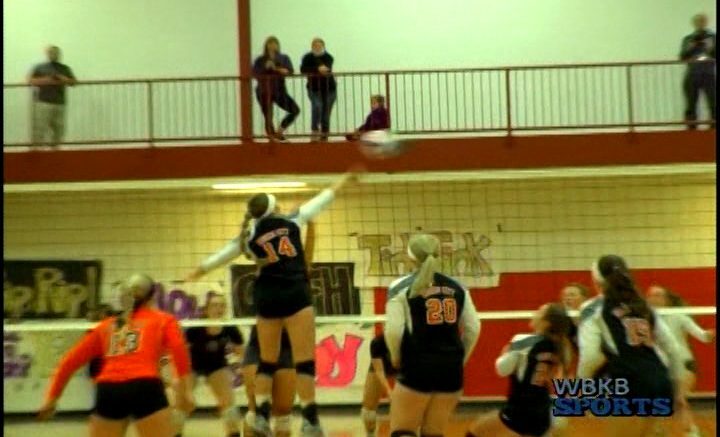 The Hurons and Comets battled in a postseason volleyball contest that went to five sets! Rogers City would snag a 3-2 victory over Leland on Tuesday night. RC plays Bellaire on Thursday at 7:00 pm.